Great progress !!! It looks really detailed ! Oh, wow, it looks beautiful! 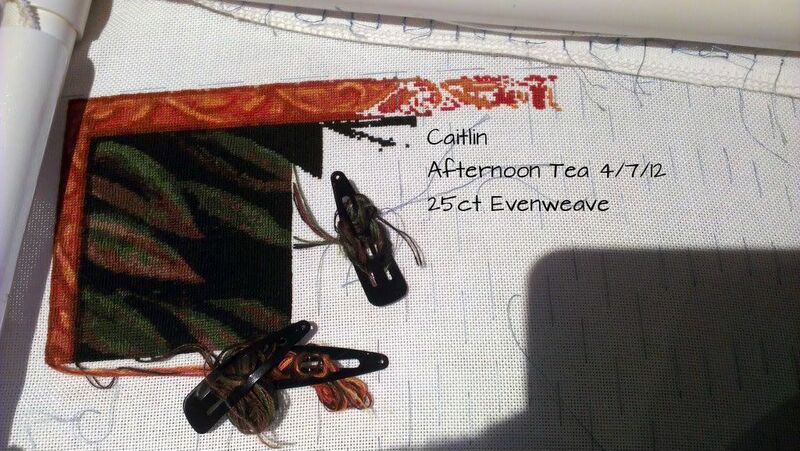 Very nice progress, Caitlin. Hmm... Can I put in a second entry for the Traveling Pattern? LOL! Beautiful progress on Afternoon Tea!